Mohammed Beneziza was born in Algeria in 1959. 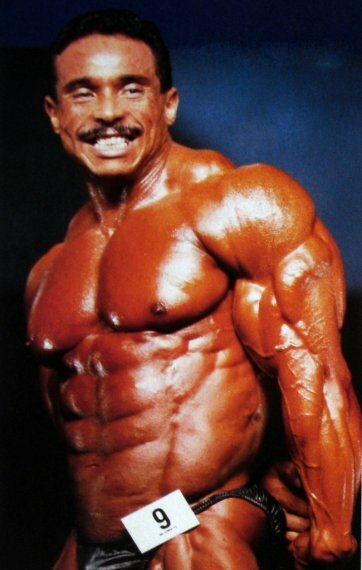 He was a professional bodybuilder. He grown up in France and played soccer in his childhood and started to workout while continuing to play soccer. 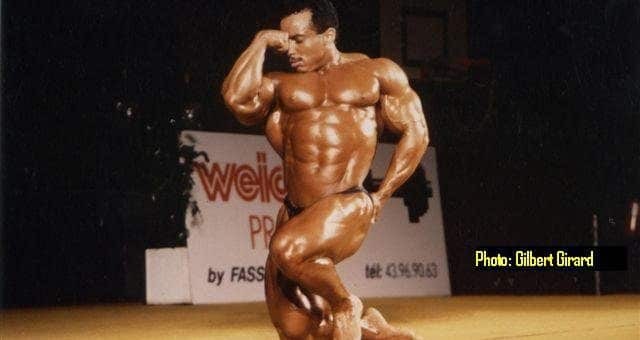 He started competing as an amateur and won his first competition under 75 kg weight category in Spain and after that, he won many small competitions. 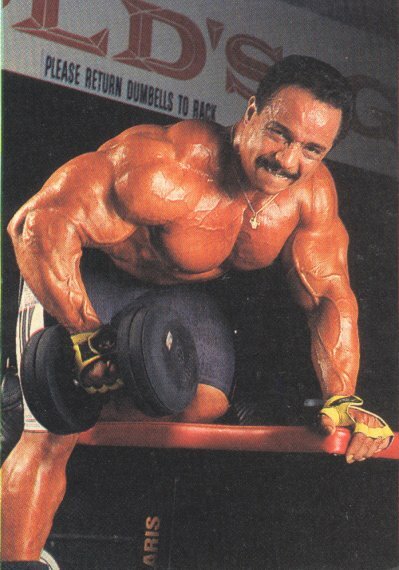 In 1990 he won the “Night of Champions” and was named killer of giants by Joe Weider. 1990 was a great year for his career as he won all the competitions that year except one in which he got 2nd rank. 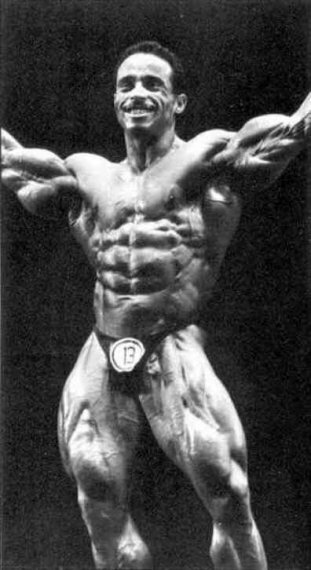 He participated in many IFBB competitions each year and won many of them. 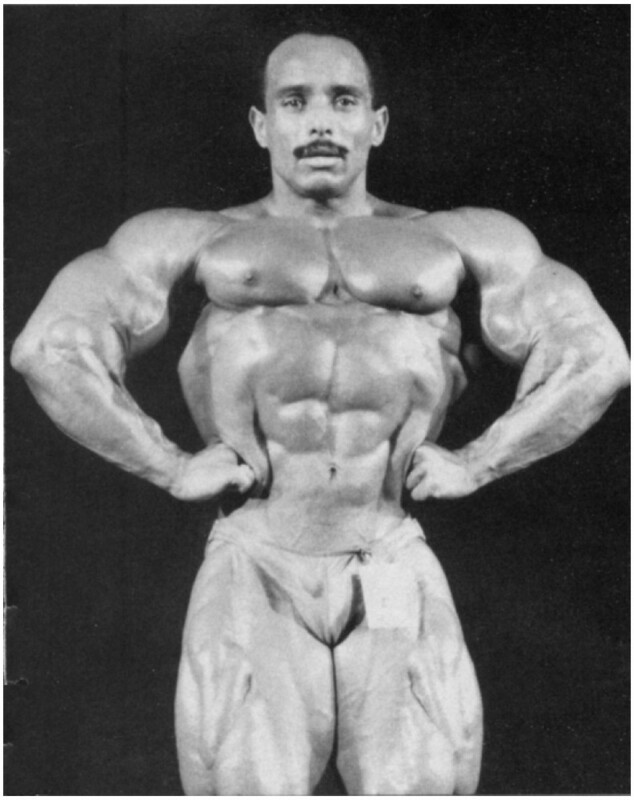 He first competed for Mr. Olympia in 1988 and placed 11th. 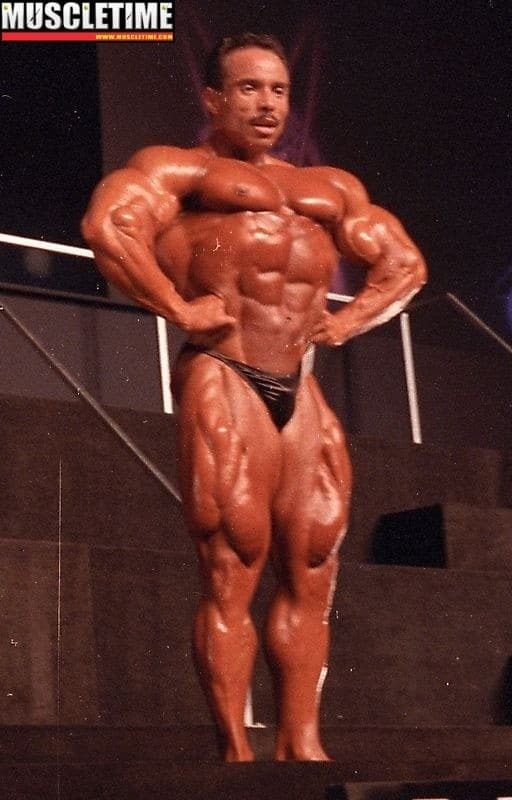 He got placed on 5th in 1989 and 1992 Mr. Olympia contents. 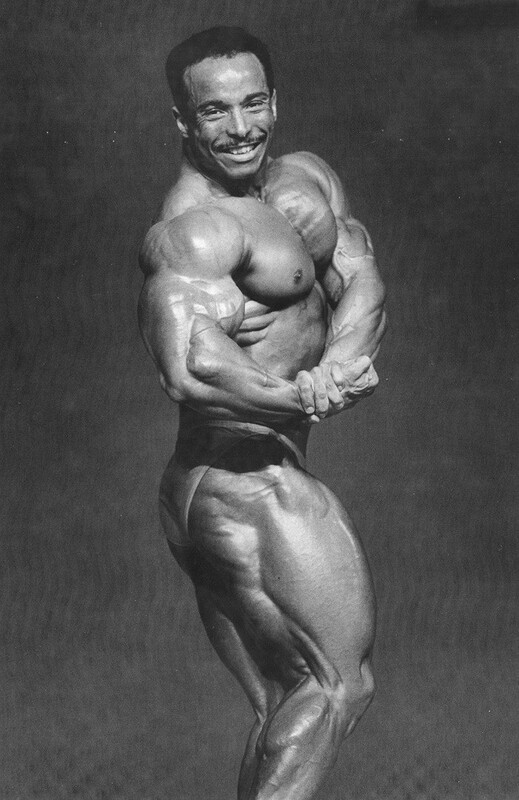 Just after his 1992 Mr. Olympia competition, he took part in back to back competition in Netherlands. After that competition, on October 4, 1992, he found dead in his hotel room at 6pm. It is reported that he had earlier complained of shortness of breath and sickness. 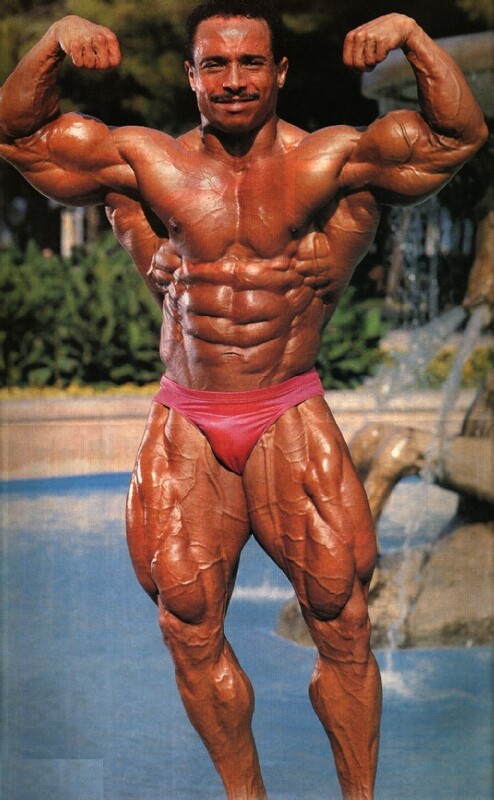 Even being a bodybuilder, he didn’t care much about his health at that time and refused to go to the hospital many times. The cause of his death is believed to be the medicine he took from an unknown person shortly before the competition to accelerate his preparation process. 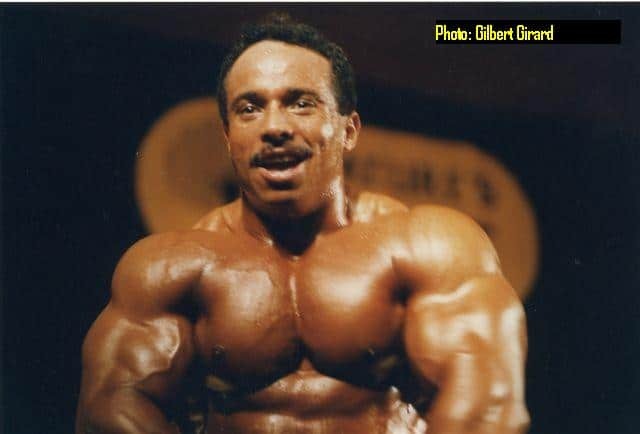 Mohammed Benaziza was only 33 years old at the time of his death and a start of new generation of bodybuilders. His death led to the end of one his friends Steve Brisbois. On May 1, 2000, Reeves died because of a blood clot after having surgery for two days. He died at Palomar Hospital in Escondido, California, where his second wife had also died. 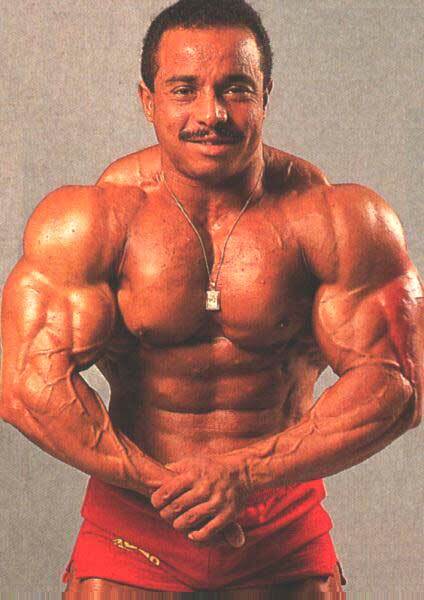 Samir Bannout "The Lion of Lebanon"
Phil Heath Reunites With Trainer Hany Rambod For Devastating Shoulder Workout!